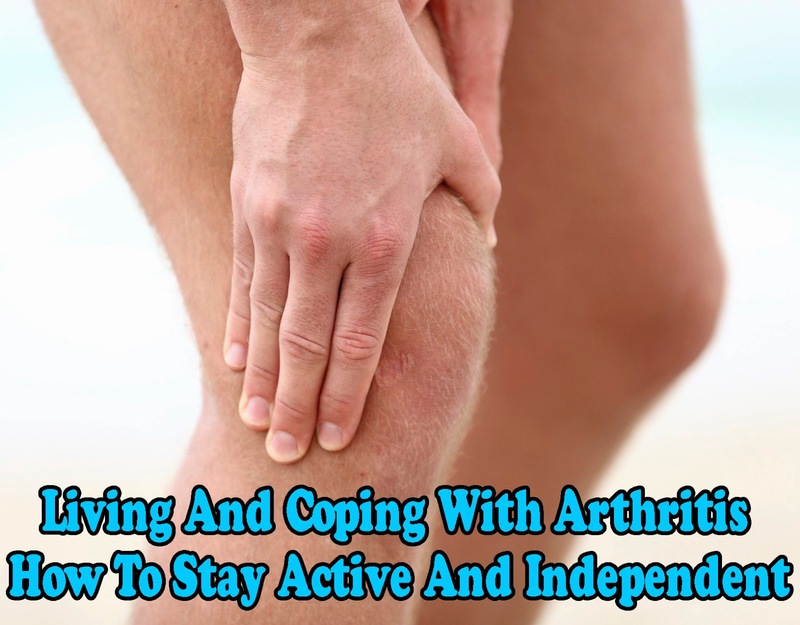 Arthritis comprises over 100 different diseases and conditions. The word arthritis means "joint inflammation". When joints are inflamed, it causes pain and usually also limits movement of the joints that are affected. For many people, arthritis pain has a large impact on their life. Arthritis is second only to heart disease as a cause of work disability. Arthritis limits everyday activities such as walking, dressing and bathing for more than 16 million Americans. Each year, arthritis results in 750,000 hospitalizations and 36 million outpatient visits. Arthritis is not just an old person's disease. Nearly two-thirds of people with arthritis are younger than 65 years including nearly 300,000 children. Arthritis affects children and people of all racial and ethnic groups but is more common among women and older adults. These 2 forms have very different causes, risk factors, and effects on the body, yet they often share a common symptom - persistent joint pain. RA is an autoimmune disease. This means the body's natural immune system does not operate as it should; it attacks healthy joint tissue, initiating a process of inflammation and joint damage. RA is a type of chronic arthritis that occurs in joints on both sides of the body (such as hands, wrists or knees). This symmetry helps distinguish RA from other types of arthritis. Rheumatoid arthritis occurs most frequently in the 30-50 age group, although can start at any age. It is strongly associated with the HLA marker DR4 - hence Family history is an important risk factor. The disease affects Females:Males in a 4:1 ratio. Lupus , in which the body's defense system can harm the joints, the heart, the skin, the kidneys, and other organs. The pain and disability that accompany arthritis can be decreased through early diagnosis and appropriate management.So if you have persistent symptoms lasting more than several days - go see your doctor. The doctor will examine you and may take x rays (pictures) of your bones or joints to decide if you have arthritis and what kind you have.